I always buy this crap and its always crap. Maybe one day it won’t be but not today. 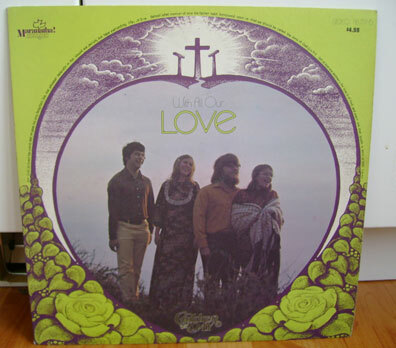 Something in my brain continues to believe this equation: Christians + Hippie looking people and clothes = Interesting Christian Hippy Psych and or Folk. Not that it’s ever been proven true with my countless thrift store purchases. Price: God, I hope not more than $1. Location: At least one every time I go thrifting. Do all Christian bands cover this? Teresa Teng’s first album had been sitting around in my room for almost five years before I decided to sell it this spring. 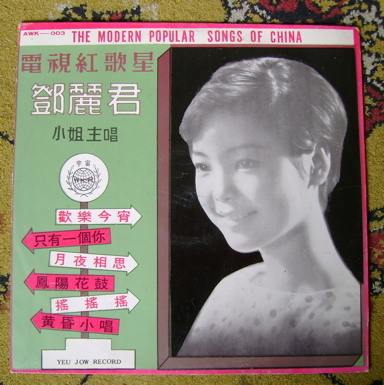 Bought in a stack of about 40 chinese records from a thrift store in Montreal-Nord. Teng quit high school to help support her father and started to gain fame with a performance of a famous song from a Shaw Brothers movie at a contest. She recorded in a number of languages including Mandarin, Cantonese, Taiwanese, English, Japanese and Indonesian. Even though a major singing star in Japan, she was deported from that country in 1979 for having entered with a fake Indonesian passport, allegedly purchased for $20,000. Teng died quite young of an asthma attack in Thailand. At her grave in Taipei there apparently is a giant electronic keyboard that one can bang out her hits with their feet. Love Song of the Waterfall. 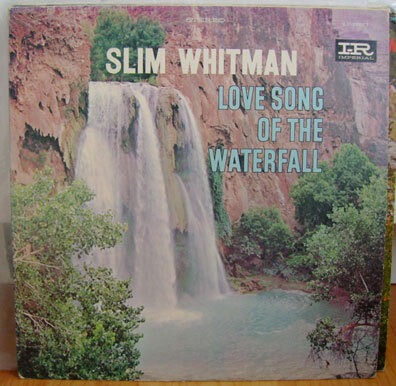 The great thing about Slim Whitman records is that they’re always dirt cheap. Of course lots of them blow too. The first song I really got into was Would You String Along with Me which someone put on a mixtape for me in the late 90s. Now, I’m a big fan of his 1962 album, Lonely Wanderer. Thing is he’s got a great mournful voice and falsetto but maybe doesn’t get a lot of credit since many people consider his music either terribly annoying or the epitome of safe white mediocrity. Never really buy his records at the thrift but enjoy throwing his records on when the mood strikes to listen to somebody who’s feeling (at least lyrically) really, really sorry for himself. This is on Planetarium Records from Vancouver. The planetarium was a place you would go for field trips and have star shows in elementary school. Then go back as teenagers, probably drop acid and watch laser floyd or something. I’m pretty sure that this isn’t the same cellphone rich guy Craig McCaw that set a Washington state record for a $500 million divorce settlement but former member of legendary Vancouver band the Poppy Family. I heard they played at my dad’s high school gym. This is my second copy of this record which is somewhat of an oddity. Released on a private record label from Richmond, BC called Revolutionary Records. The only label I’ve ever seen from this suburb. Bought the first copy from Snopek, but this came amongst a sweet Value Village haul with a bunch of Motorhead, Metalllica and punk records. 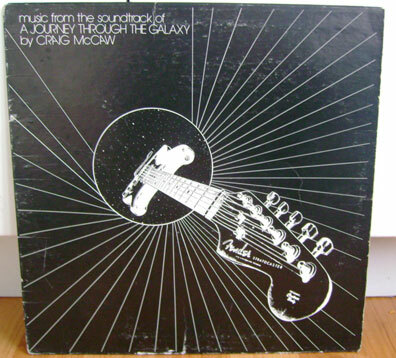 This has got to be the only release on this label as I can’t imagine it selling particularly well in and around Vancouver and seems to have come out a little late when most hippies were already getting jaded in the mid to late 70s. 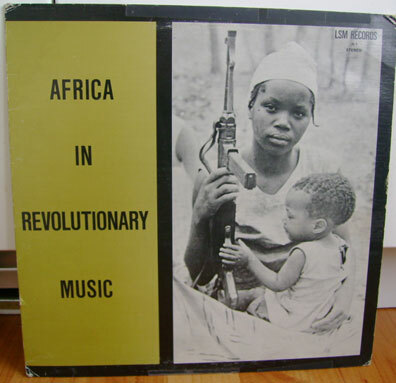 Its mostly straight field recording all from Africa with the exception of one track from Brazil. There is an amazing song of some army guy singing an a capella song surrounded by explosions and gunfire. The cover design and photo rule pretty hard too. 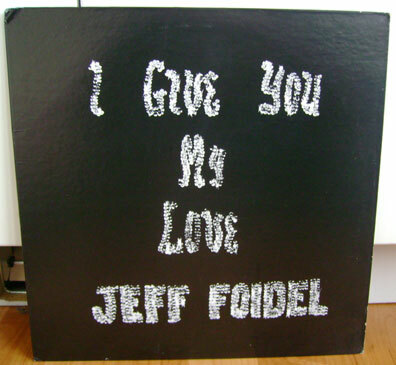 Jeff Foidel – I Give You My Love. 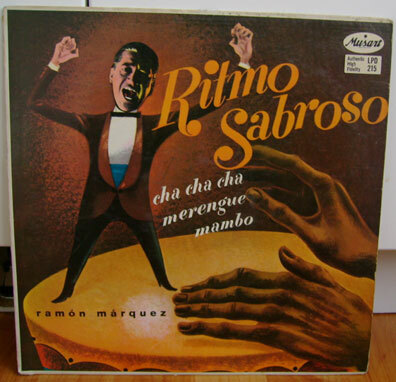 When I’m at a thrift store I can’t resist some weird looking record with the name of album and artist written in sequins. I’m too weak. Google reveals very little regarding Jeff Foidel, it’s possible he served in the US Army between 1965-8 and he could currently work at some Oregon family services outfit. That’s all I got. A lot of this record is not really my bag but what are you going to do, those sequins suckered me in. 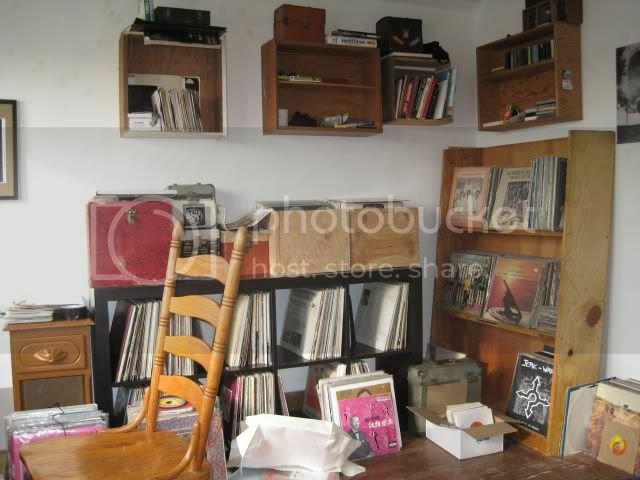 You are currently browsing the Backroom blog archives for April, 2008.